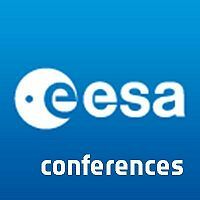 7th European Workshop on Thermal Protection Systems and Hot Structures | Space Agenda, The space related events calendar! The European Space Agency (ESA) organizes at intervals of about three to four years international workshops on Thermal Protection Systems and Hot Structures for space vehicles. 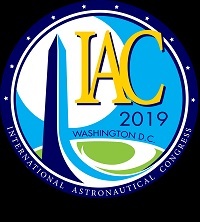 These meetings provide opportunities for members from the international space community to meet and exchange information on recent advances and future activities in the field. 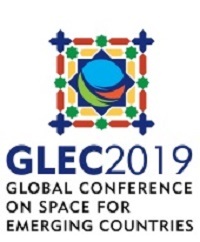 The workshops provide a technical and social forum to engineers and scientists from European and international space agencies, industries, research centres and universities and aim to stimulate discussions on critical topics in space technology. 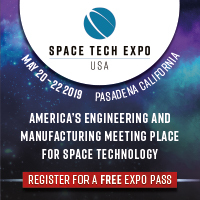 The workshop is mainly concerned with the problems of analysis, design, fabrication, testing and operational use of Thermal Protection Systems (TPS) and Hot Structures. 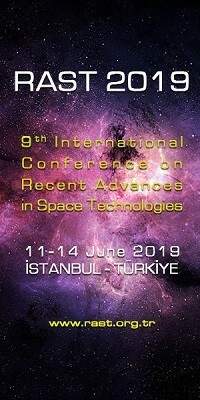 Following the example of the previous workshop and in view of the increasing interest in planetary exploration missions, specific sessions will be foreseen dedicated to advancements in the fields of ablative materials and systems, including material development and manufacturing, testing and mathematical modelling.